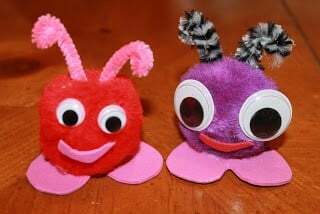 Room Moms Alert! 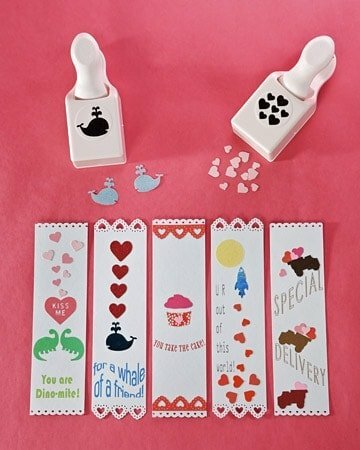 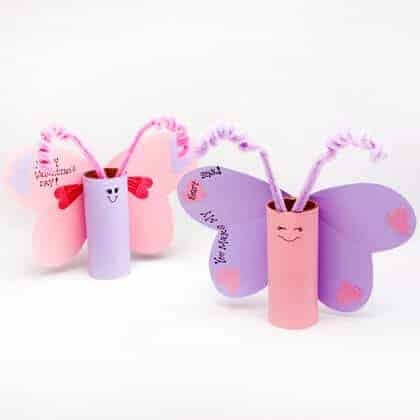 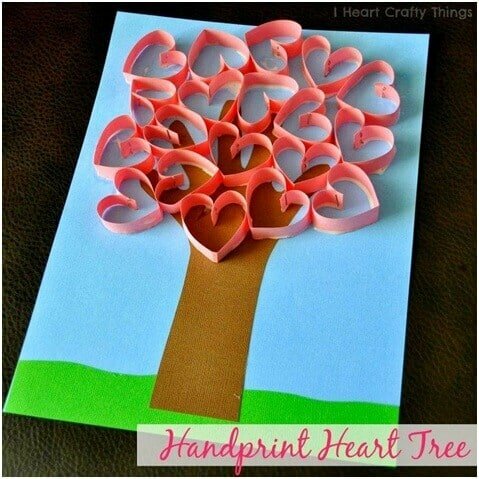 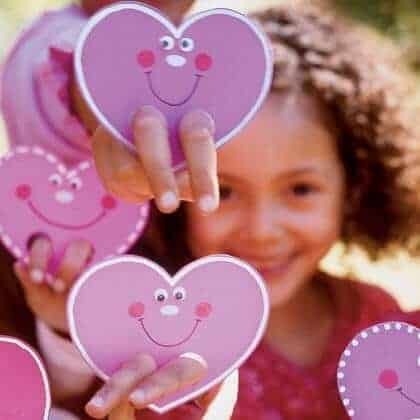 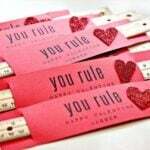 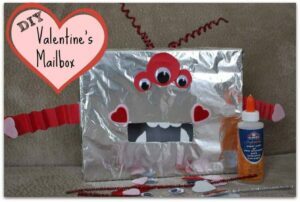 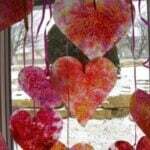 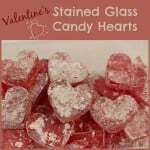 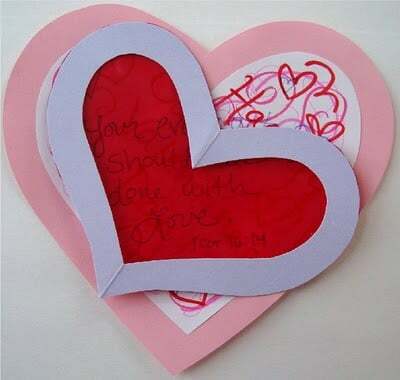 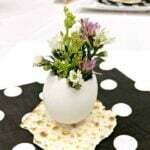 : Are you coming up dry with a new and creative idea for your Valentine’s Day Class Projects? 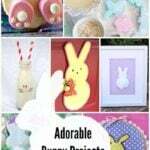 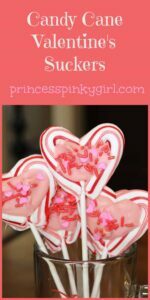 Well, don’t fret, I have found some great ideas that will keep your kiddies busy and they will bring home some super cute crafts to display for Valentine’s Day! 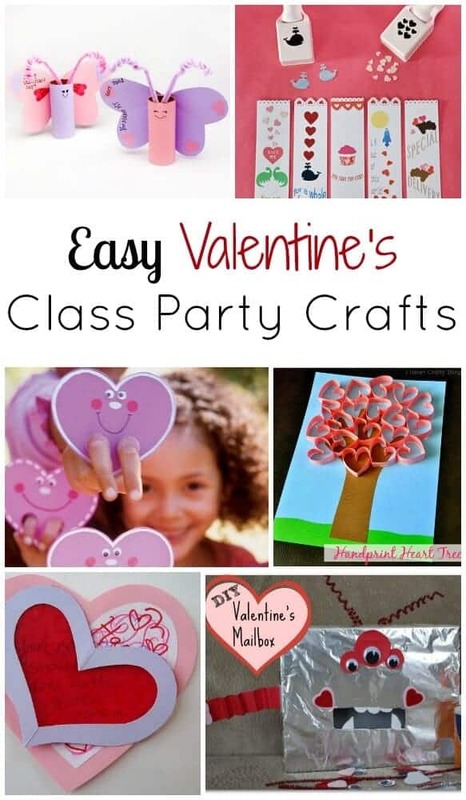 These are all quick and easy crafts, even for those littlest hands – personally, I want to try the Secret Code Valentine for my son’s class – it looks like so much fun!! 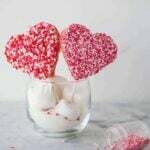 I am always looking for some more creative and different ideas – please feel free to send me any great ideas that I can feature!